Home/Announcements/Web Posts/‘Third Real’ Now on Popular Book Lovers’ Sites! 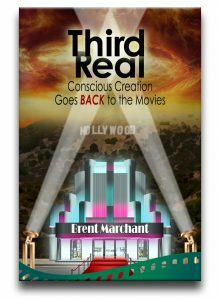 I’m pleased to announce that my new book, Third Real: Conscious Creation Goes Back to the Movies, is now being featured on three book lovers’ web sites, GoodReads, BookDaily and LibraryThing. The specific features on these specialized social media sites vary, but they allow readers to do such things as post reviews, share titles with fellow readers, launch discussions and ask questions of the author, yours truly.  In addition to the book pages on these sites, you can also visit my author pages on GoodReads, BookDaily and LibraryThing, all of which feature a detailed profile and descriptions of all of my titles. 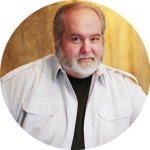 Additional information along these lines can also be found on my Amazon Author Central page, which features my background profile and Amazon links to purchase each of my titles in print and ebook formats. Happy reading!